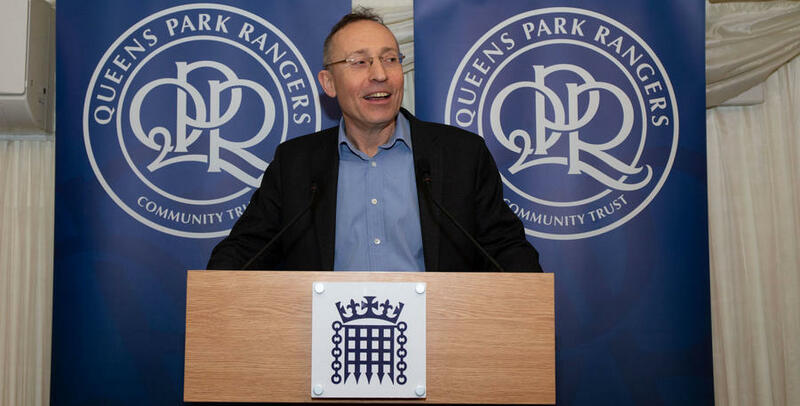 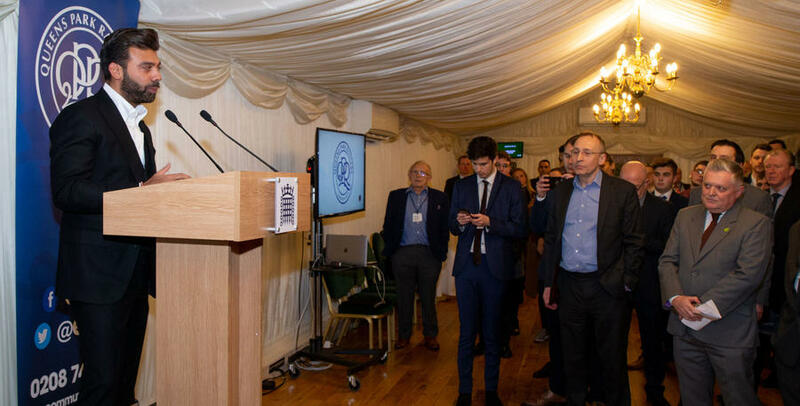 LAST night QPR celebrated the 10 year anniversary of the QPR Community Trust with a special celebration ceremony at the House of Commons. 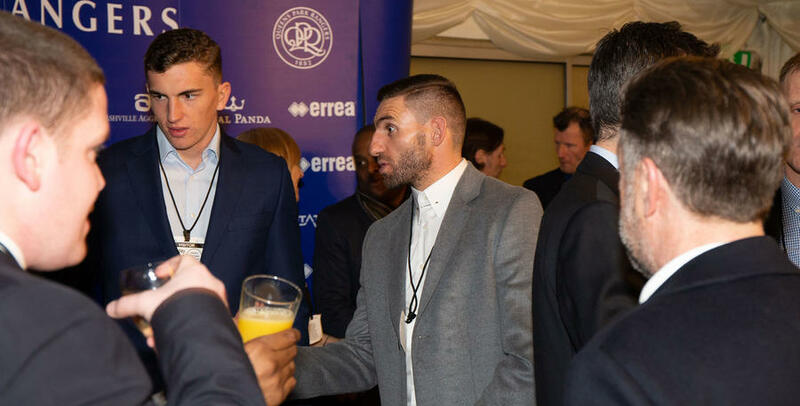 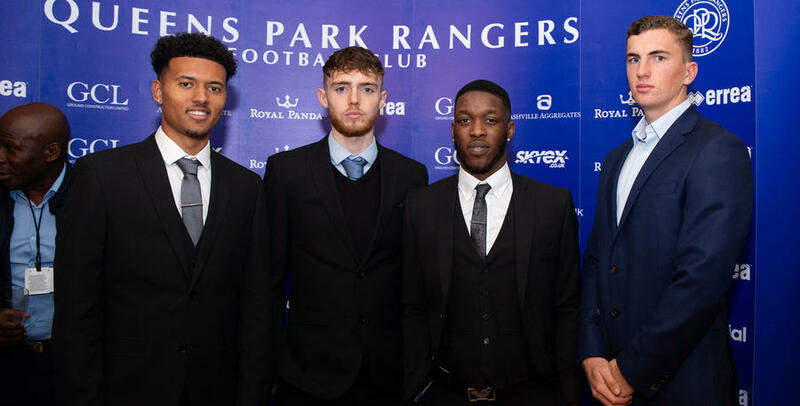 Members of the first team squad including Angel Rangel and Olamide Shodipo attended as did QPR Chairman Amit Bhatia, Director of Football Les Ferdinand, First Team Manager Steve McLaren, CEO Lee Hoos and QPR Trust CEO Andy Evans. 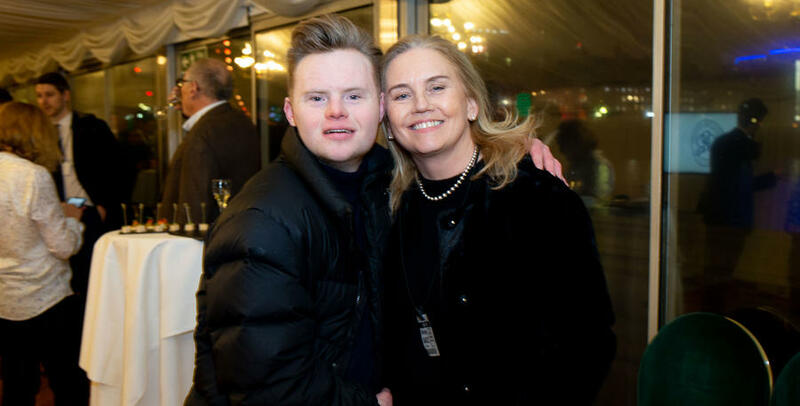 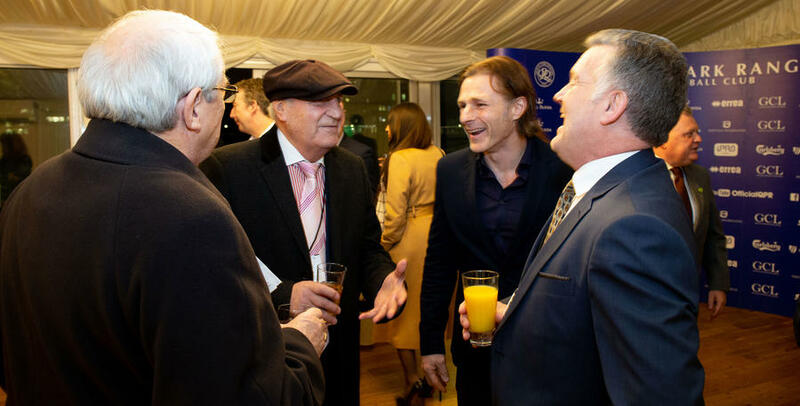 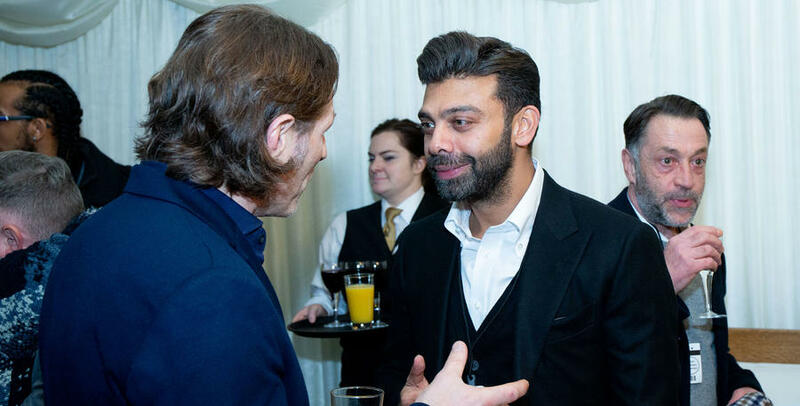 Other notable attendees were Hammersmith MP Andy Slaughter, former players including Don Shanks and Gareth Ainsworth, Club Ambassador Andy Sinton, members of Grenfell United and nearly all QPR Trust full-time and part-time staff members. 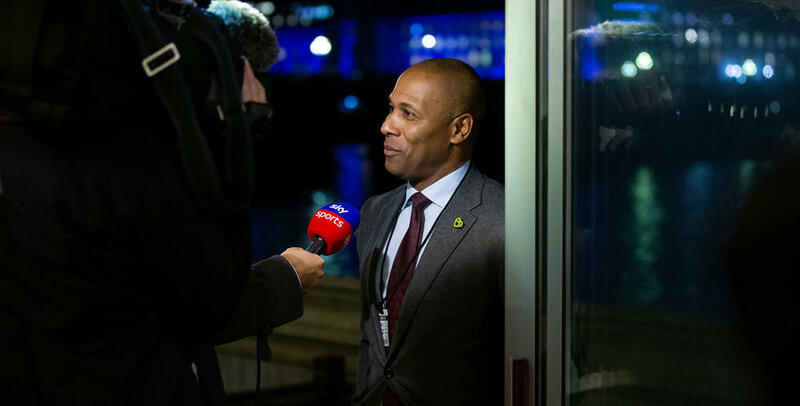 The key vision of our Trust has and continues to be, creating opportunities, inspiring change and helping people to fulfil their potential. 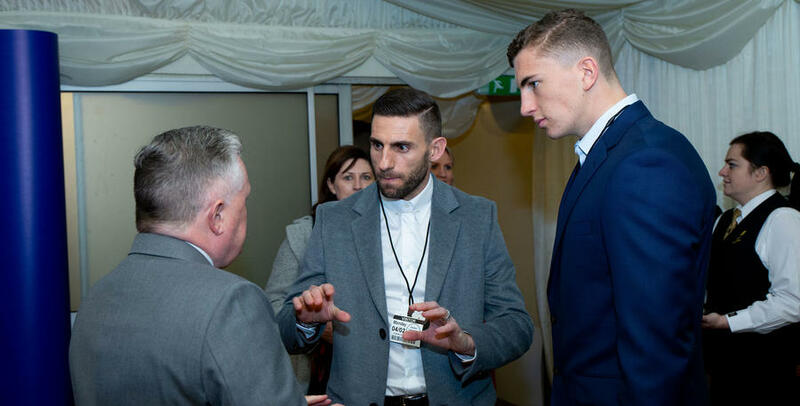 Their mission is to work with communities to develop sporting, educational, cultural and social opportunities to improve the quality of life in the local community. 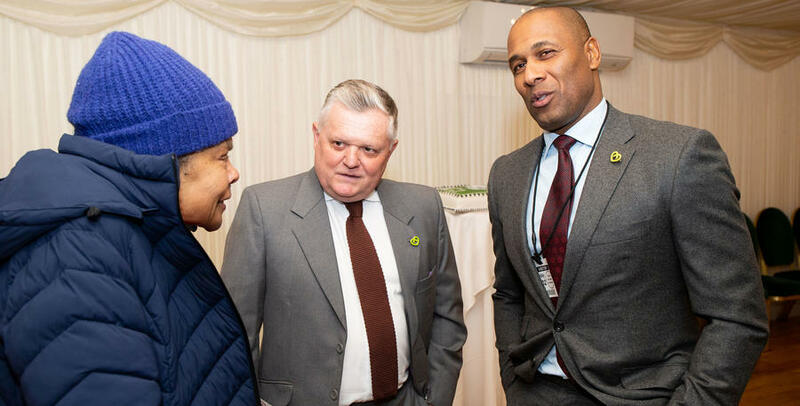 The Trust has grown at a remarkable pace – from a small charity back in 2009 to now having over 23,000 participants, 37 full-time staff, 68 part-time staff and putting on 300 educational and sporting sessions per week across seven London boroughs. 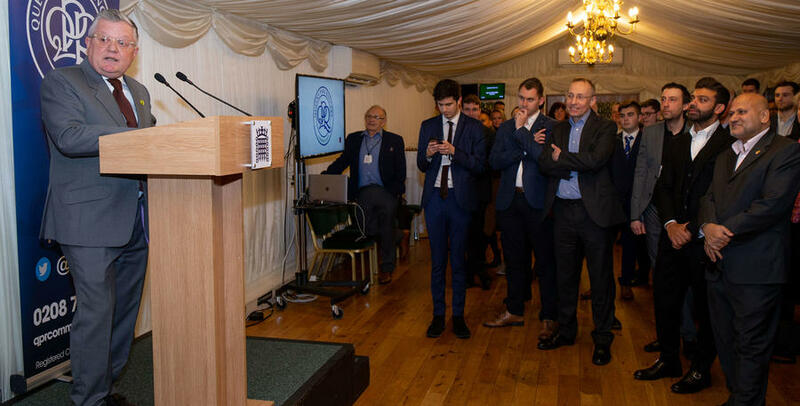 The night kicked off with excellent speeches from Chairman Amit Bhatia and CEO Andy Evans in which they both spoke of the proud achievements of the Trust and its ability to inspire the community. 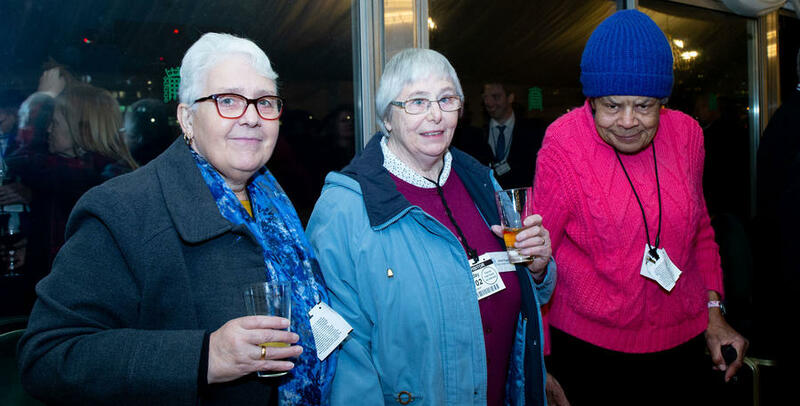 A video showcasing some of the things the Trust has and continues to do with the local community was then shown to a captivated audience. 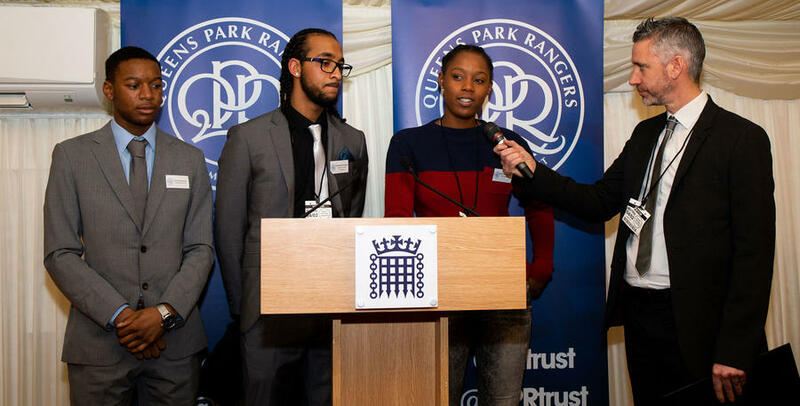 We then heard from members of the Tiger Cubs who spoke of their positive experiences with the Trust and what it feels like to be part of a team where they can express themselves and enjoy football. 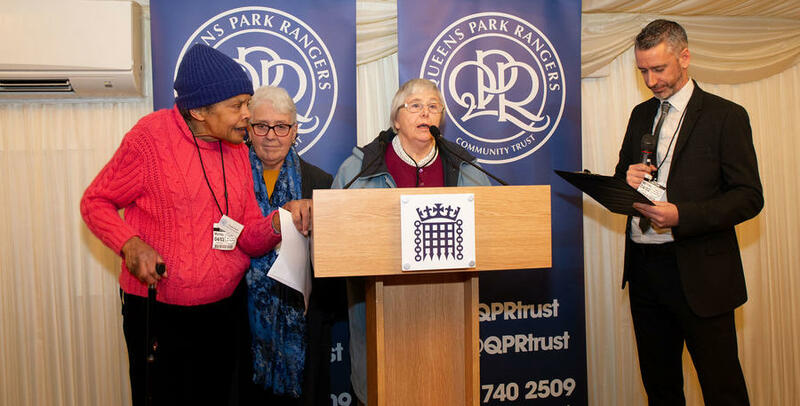 Current participants of the Extra Time Club then took to the stage, explaining how the Trust has allowed them crucial social interaction during, what can be, lonely periods of their lives. 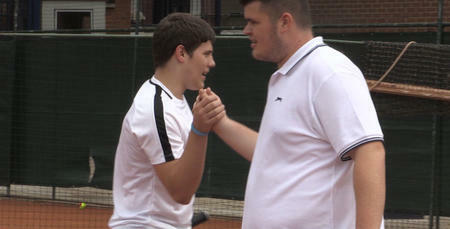 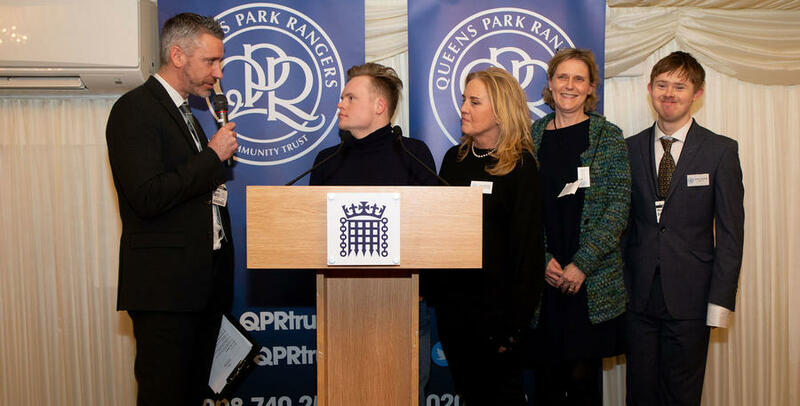 This was followed by three different stories from young people who were given opportunities by the QPR Trust in which they have grabbed with both hands and are now fulfilling their undoubted potential. 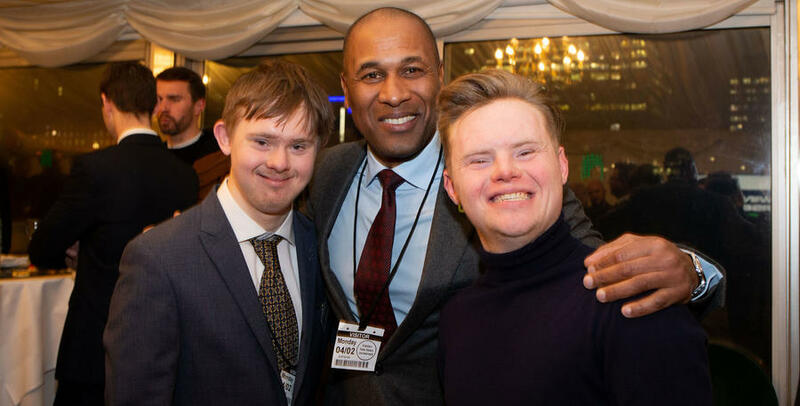 Les Ferdinand and Andy Sinton were next up. 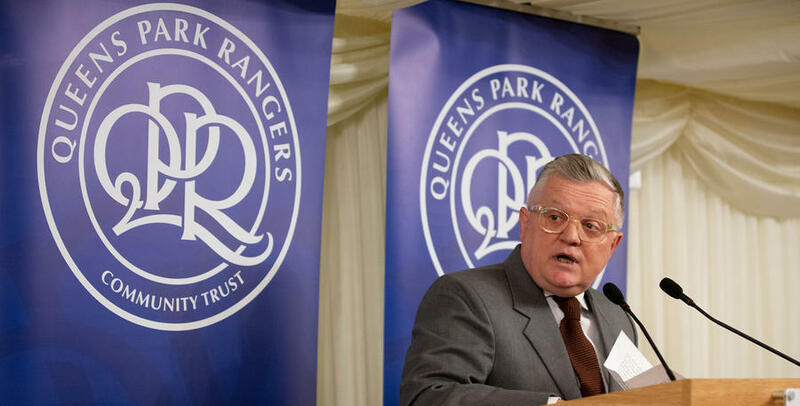 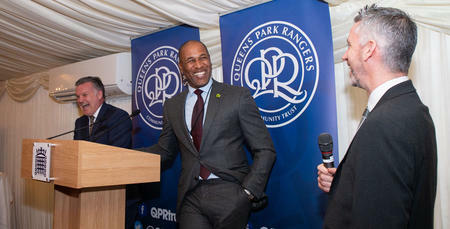 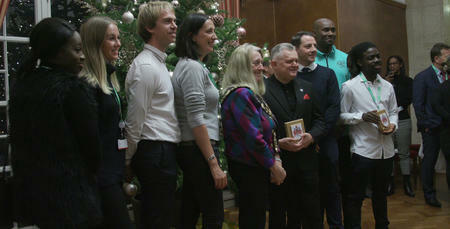 The QPR legends took pride in talking about their experience with QPR Trust and the evolvement of it. 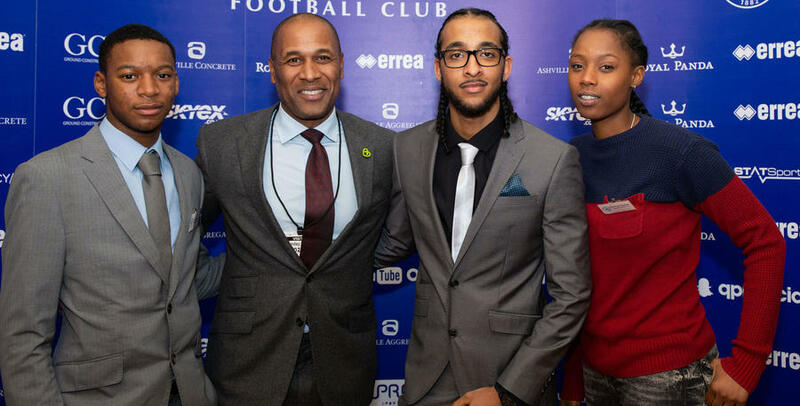 Ferdinand spoke emotionally about the tragic Grenfell fire in an area where he grew up: “The way everyone reacted to what happened at Grenfell was something that will stay with me forever,” Ferdinand said. 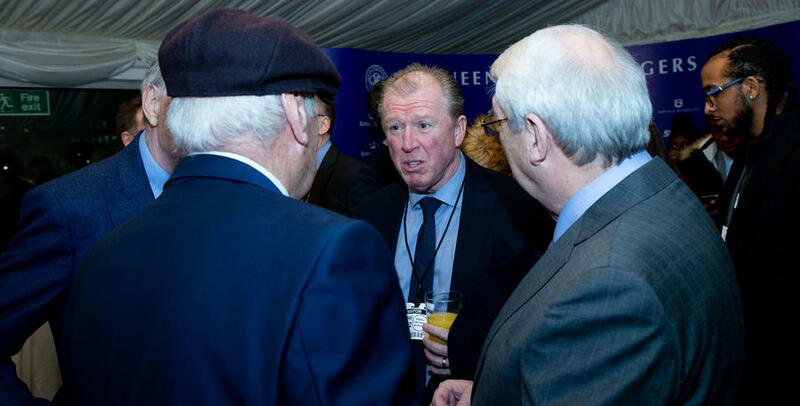 Last to take centre stage was Steve McClaren who questioned whether he had missed a trick by not insisting that all members of the QPR squad attended ahead of tonight’s FA Cup match against Portsmouth. 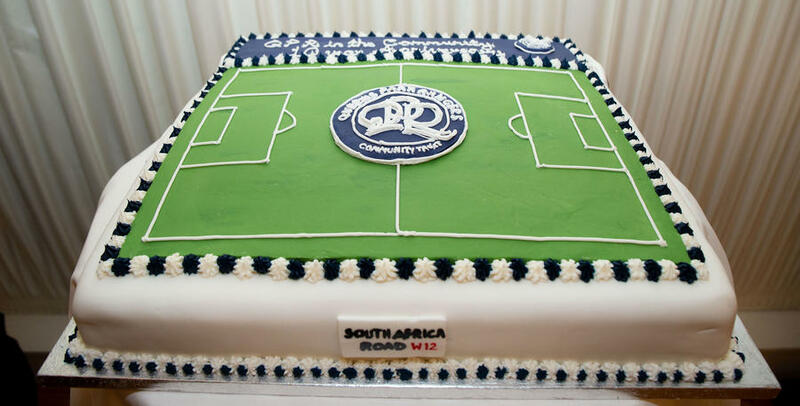 The night ended by cutting an impressive Loftus Road cake to toast what has been an unforgettable 10 years of QPR Community Trust. 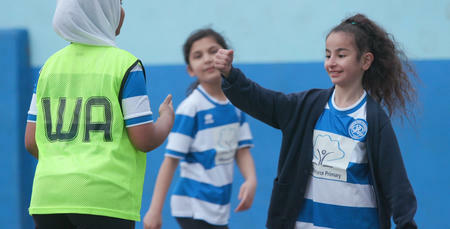 We live a privileged life in football and it’s vitally important that we go into our communities and remember that.